BEST LOCATION UNIT ON BUILDING. BIGUEST 2/2 UNIT. MAGNIFICENT VIEWS OF GOLF COURSE, OCEAN ,LAKE & CITY. UNIT IN IMPECABLE CONDITION, WELL MAINTAINED, RARELY USED. IN THE AVENTURA CIRCLE, PERFECT FOR JOGING, WALKING, BI KING. CLOSE TO FAMOUS AVENTURA MALL, RESTAURANTS, PLACES OF WORSHIP, SCHOOLS.GREAT AMENITIES, POOL, GYM & MORE. NEW SHUTTERS JUST INSTALLED.. RENTALS ALLOWED AFTER FIRST YEAR. 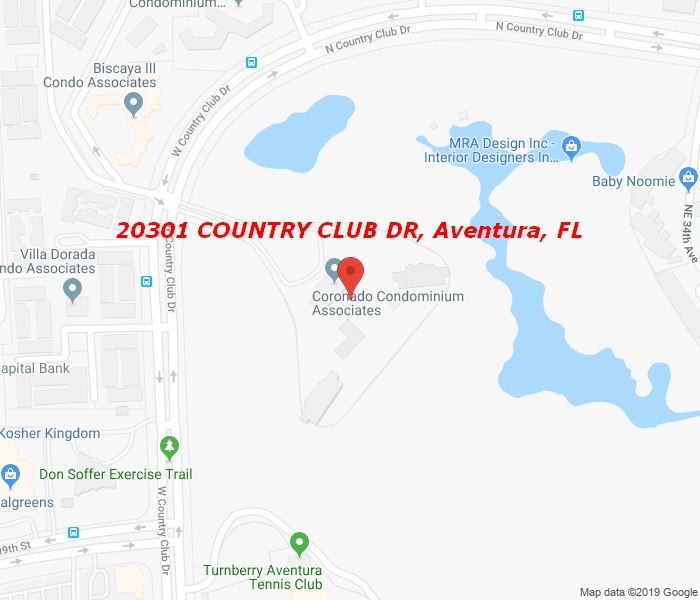 GREAT OPPORTUNITY TO OWN IN AVENTURA! !